This Brand new for 2012 Voyager Designer Leather Executive Office Chair ch1600 exec office chair is produced using the TOP cut of leather for a more refined feel. PLEASE COMPARE OUR PRICES! WE ARE THE CHEAPEST & BEST! 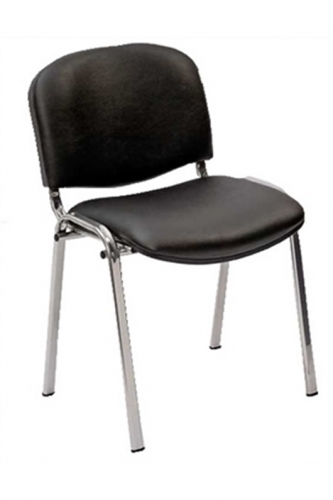 Based on the exceptionally robust and highly adjustable mechanism, this chair is designed for and FIRA certified for 8hr use and tested upto 22 STONE.. Unique back shape, these chairs are generous in size and comfort. Distinctive modern design with Wrap around Back shape and Chrome detail. Suitable for 8 Hour Use. Free delivery to UK Mainland on this chair. This office chairs carry a 5-year component guarantee and a 2-year upholstery guarantee. The seat will go up and down and you can fix or free float the angle of the seat and back rest together – usually in a ratio of 2:1, so for every one degree the seat tilts, the back rest tilts two degrees. Our synchro chairs can be fixed in any one of three, four or five positions, indicated by the number shown. The easy way to find a comfortable position. You can even adjust the torsion control knob to match your body weight. (All of our synchro mechanisms have an ‘anti-shock’ facility which means you aren’t thrown forward when the mechanism is unlocked). 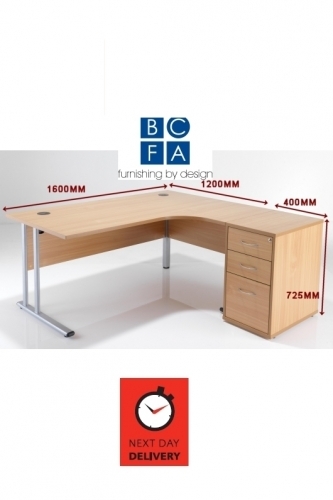 These products are designed to be used in 8 hour environments, ideal for home or office.